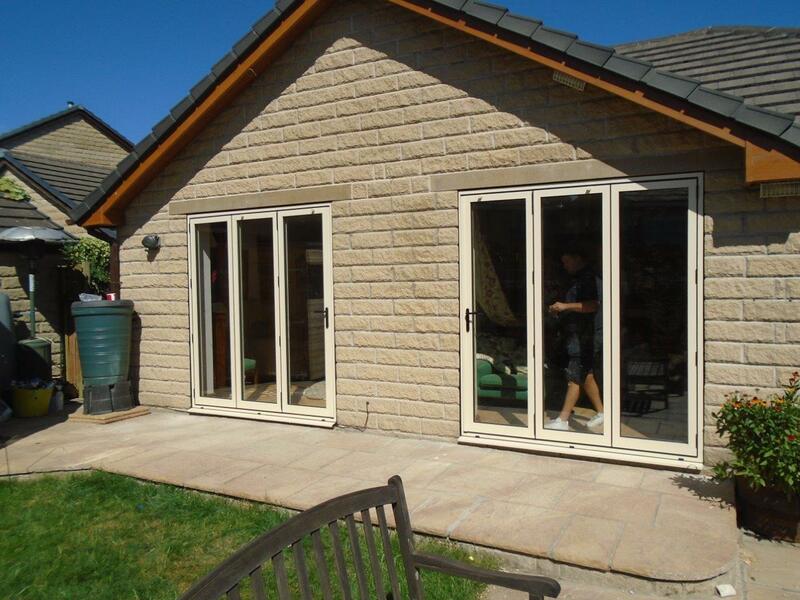 Clear View recently installed a 5 pane bi-folding door and roof lantern at a stunning home in Honley, West Yorkshire. The plan was to maximise the amount of natural light into the room which previously had been particularly dark. 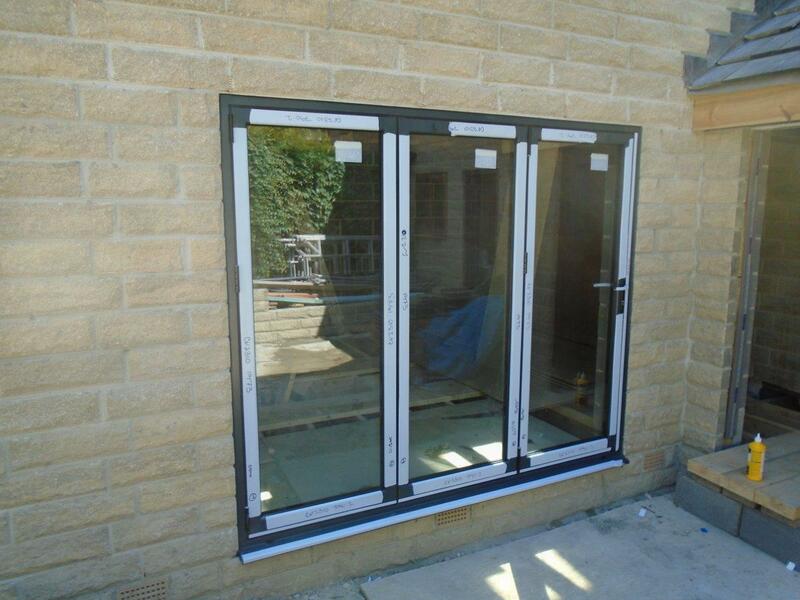 The doors have a two colour finish with the outside finished to RAL Colour 12B21 whilst the inside is 9016. To match this, the door hardware and Hinges are also different colours with the internal white and the external silver. To maximise the long term benefits of the bi-folding doors, such as reducing heating costs through high quality glazing, the glazing has a 4mm toughened outer with a 20mm argon filled cavity and then a 4mm toughened low-e inner. It also has S102 blinds. The roof lantern is triple glazed with a mullion and will allow for large amounts of light to flood into the space. 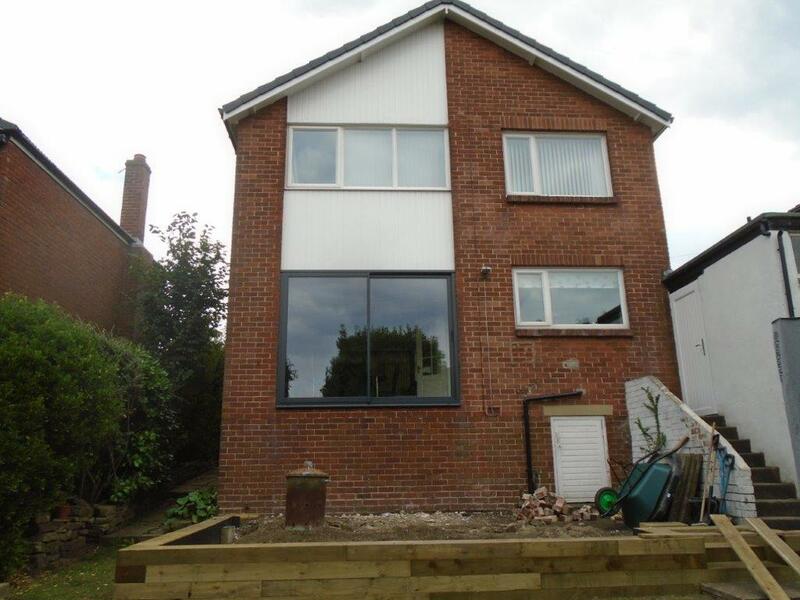 For more information on a wide range of different aluminium doors and windows which we can provide for domestic and commercial use all over the UK, please contact us today on 0800 1357167.